CAIRO — They trace their founding to the voyage to Alexandria of St. Mark, the apostle of Jesus and New Testament author. 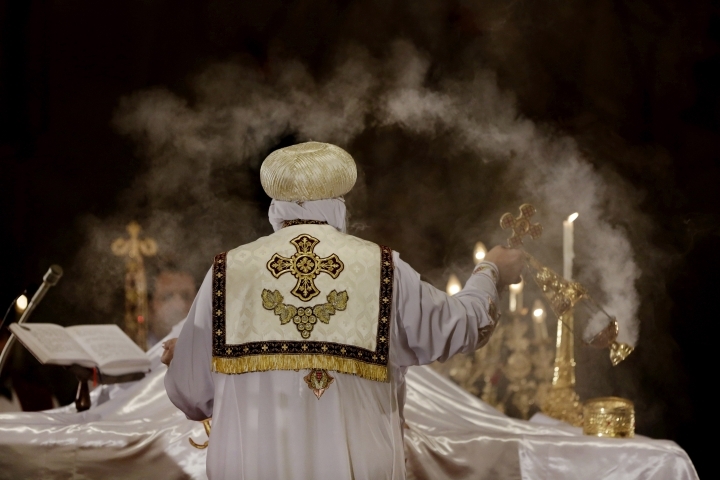 Just a decade or two after the original Easter, which Christians celebrate around the world, tradition states that Mark founded their church, one of the earliest in the Middle East and the first in Africa. It was to become a pillar of early Christendom. 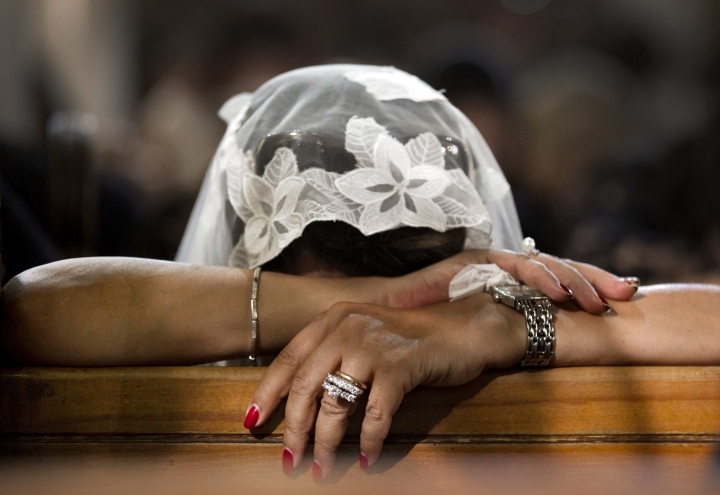 Although generally allowed to practice their religion inside Egypt, Copts face restrictions on inter-religious marriage, and church building, and converting Muslims. 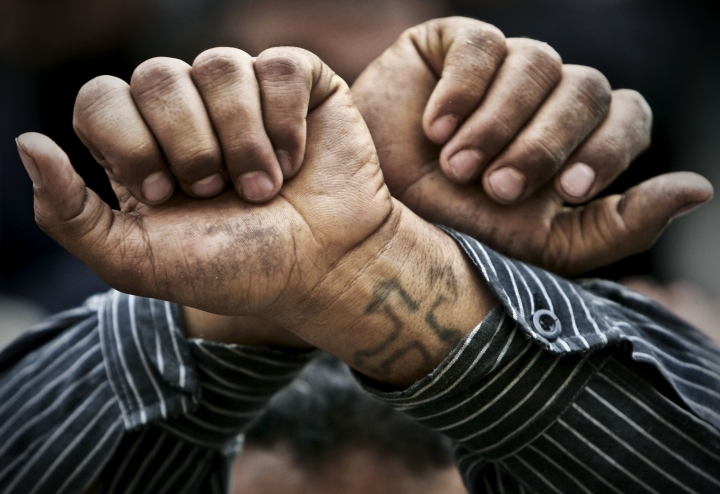 Activists say Copts are discriminated against and kept from high office, and have thus campaigned to have religions removed from Egyptian ID cards. 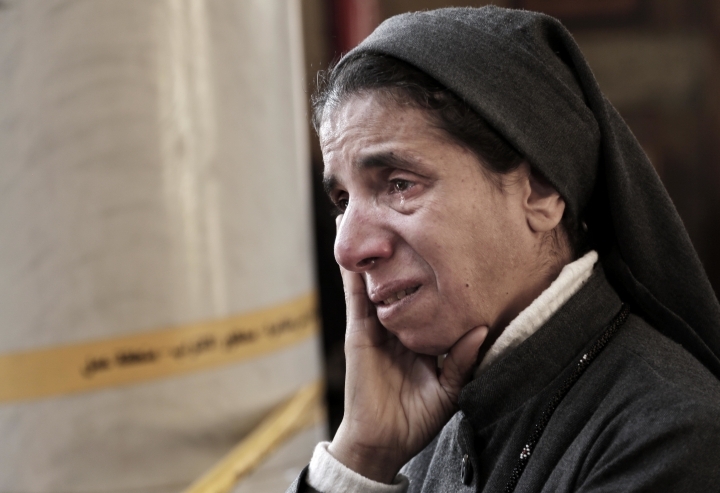 On New Years' eve 2011, a bomb in an Alexandria church killed over 20 people — the first major assault with a high death toll in living memory and a crime still unsolved to this day. Attacks picked up in the aftermath of the Egypt's Arab Spring uprising that began weeks later, then more so after the army overthrew an elected but divisive Islamist president in 2013.